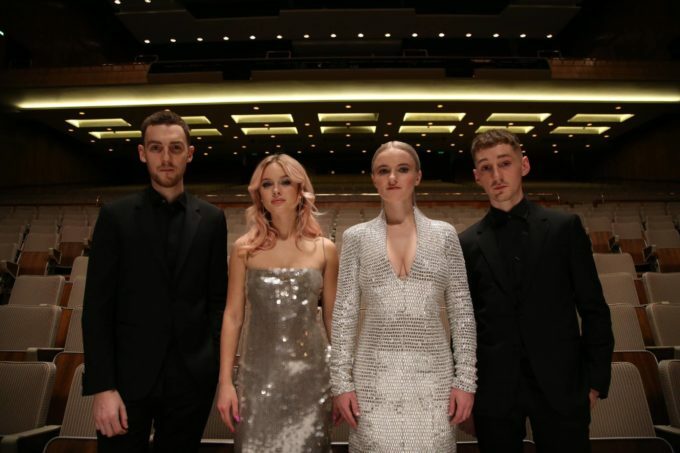 ‘Symphony’ is the hot new collaboration between British dance dynamos Clean Bandit and Swedish pop starlet Zara Larsson. And now it comes with its very own music video, which is filled with drama, an orchestra and said Swedish pop starlet. It revolves around the lives of a couple, clearly in love, building their lives together. Sadly, tragedy strikes. And we then see one of the partners moving through his life trying to pick up the pieces in tragedy’s wake. He invests his time and energy into creating something moving and spiritual; a tribute to the love he’s lost. All set to the soundtrack of Clean Bandit’s infectious production and Zara’s delicate vocal performance.